The symphony orchestra is a wondrous invention! The word “symphony” means “sound together.” All musical instruments produce sounds, some of them in similar ways, but each has a unique voice. The orchestra’s variety of instruments can be combined in countless ways, resulting in infinite tonal possibilities. And what an incredible model of coordination and cooperation! 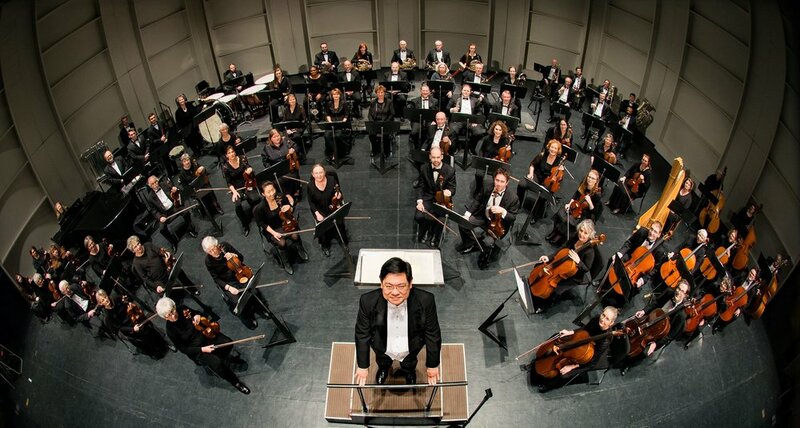 First and foremost, an orchestra is about teamwork. By listening to each other, then matching, blending, and balancing, the symphony orchestra is far greater than the sum of its parts. In fine performances, all musical hearts beat as one. We are fortunate to have an abundance of wonderful symphonic music to perform; music that stimulates the senses, evokes emotion, provokes thought, and expresses our common humanity.